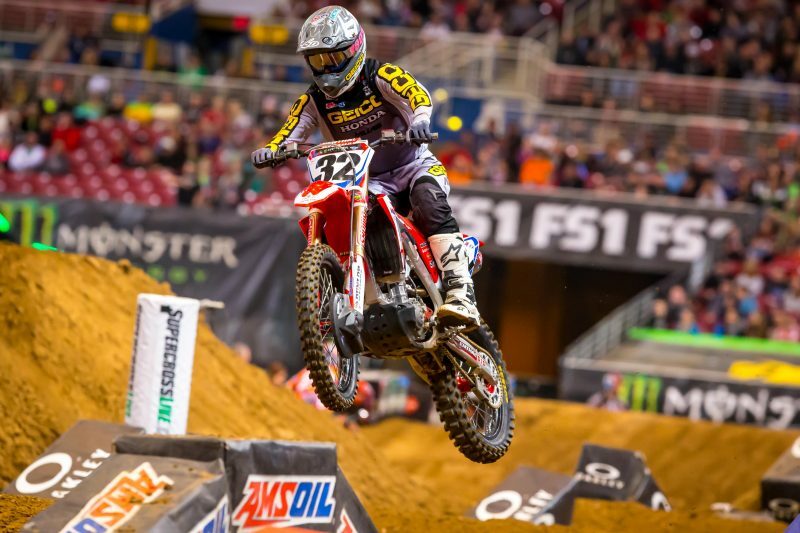 Although Team Honda HRC fill-in rider Christian Craig was disappointed to finish in ninth place in St. Louis after struggling to find his rhythm on the track, he stayed safe and is determined to return to the pace he has shown in recent weeks. When the gate dropped for the main event, Craig got sideways out of the gate, causing him to lose momentum down the start-straight. He rounded the first turn in ninth but managed to work his way into sixth on the opening lap. Prior to the midway point, Craig relinquished two positions, settling into eighth, and on lap 22, the Californian succumbed to one more rider before taking the checkered flag in ninth. 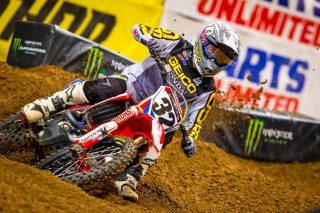 Coming off his win in Daytona, Smartop/Bullfrog Spa MotoConcepts rider Justin Brayton carried his momentum into Missouri. 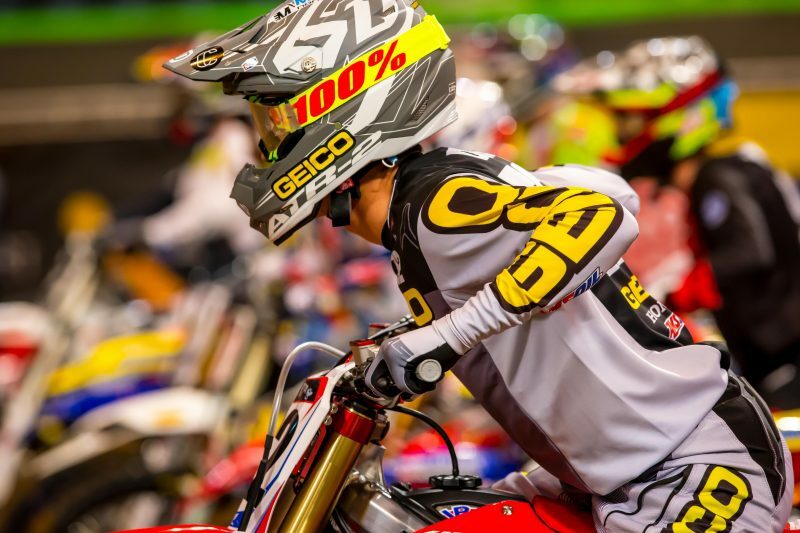 Brayton secured his third heat-race win of the season before charging to a fourth-place finish in the main event. With fast, flowing rhythm sections, the St. Louis track saw qualifying times drop as low as the 46-second mark. 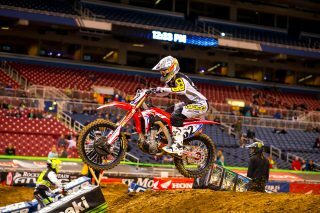 Christian Craig struggled to find his tempo during the qualifying sessions, landing 10th fastest with a 48.005” time. Justin Brayton once again was the top Red Rider, putting together an impressive 46.890” lap in the second session to secure the second-quickest time. Slotted in 450SX heat 1, Craig and Brayton got off the line to fourth- and fifth-place starts, respectively. Brayton made his way around Craig on lap four and continued his charge forward, eventually taking over the lead and scoring the win. Craig took the checkers in fourth. 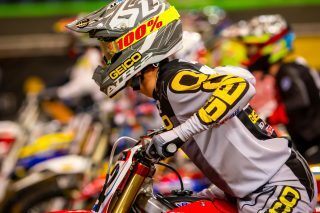 In the 250SX East class, Jeremy Martin was the sole soldier for the GIECO Honda squad, as teammates RJ Hampshire and Cameron McAdoo are both sidelined with injuries. After transferring out of his heat race with a solid second-place result, Martin continued his charge in the main event. The Minnesota native got off to a fourth-place start before pushing his CRF250R into third on lap four. He then took advantage of a mistake by the leader, allowing him to take over second on lap 11, which is where he finished. This marks Martin’s second podium finish of the season. While Team Honda HRC was in St. Louis, the squad’s MXGP counterparts were fighting frigid temperatures at the second round in Valkenswaard, Netherlands. Team HRC was pleased to have reigning MX1 champion Tim Gajser back in action after he missed the opener with an injury. During his return, Gajser finished third in his qualifying race but struggled on Sunday, taking home ninth overall. 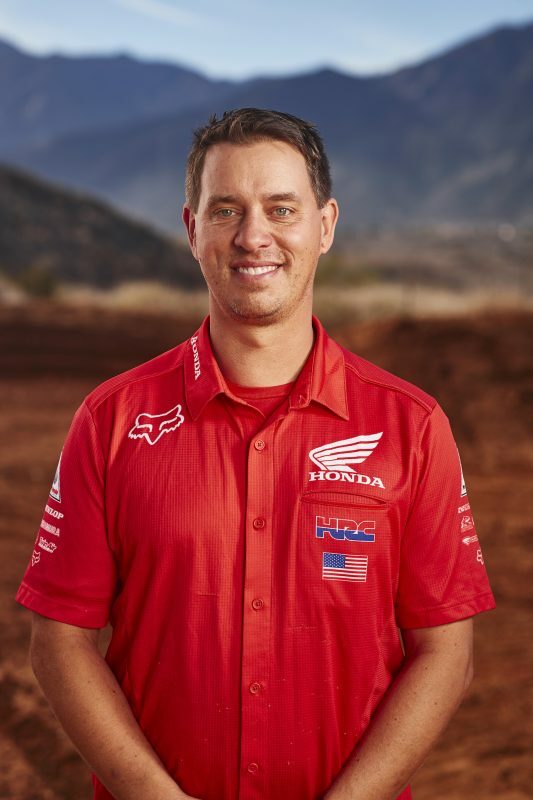 This Friday, Honda Red Riders will participate in a cross-promotional event with the Honda Performance Development (HPD)-sponsored IndyCar team Andretti Racing at Indianapolis Motor Speedway. 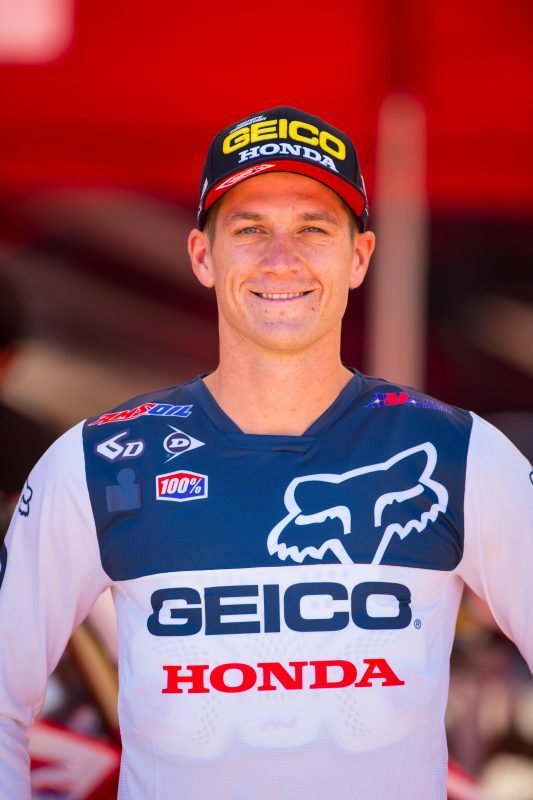 Ken Roczen, Martin, and Craig will have the opportunity to join the team for a portion of their test session, tour the IMS facility, watch the drivers on-track, and sit in on a debrief meeting with engineers. 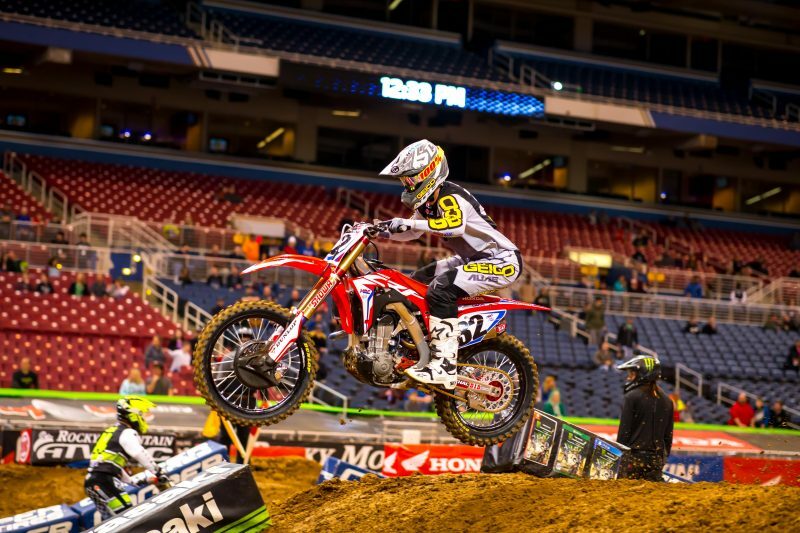 On March 24, Team Honda HRC will head to Indianapolis for round 12 of the AMA Supercross series. 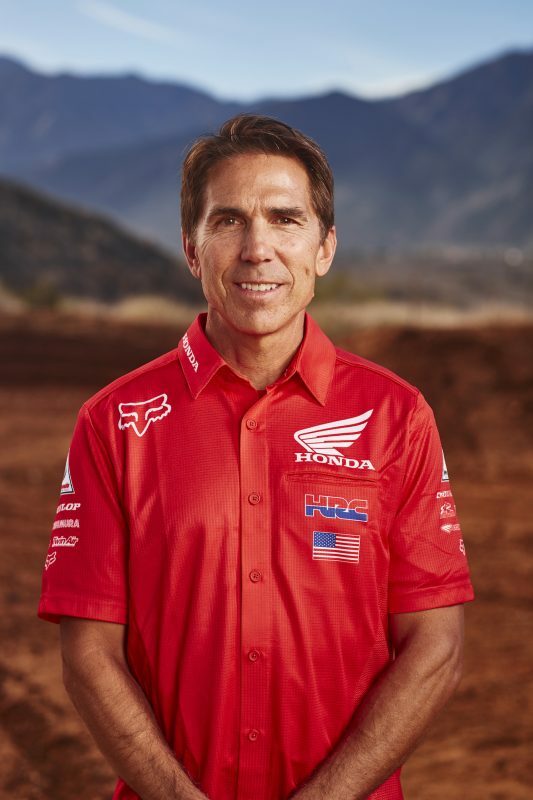 It will be a short week for Craig, as he’ll fly in early to interview with local media on Thursday, before getting an opportunity to preview a portion of the track on Friday. 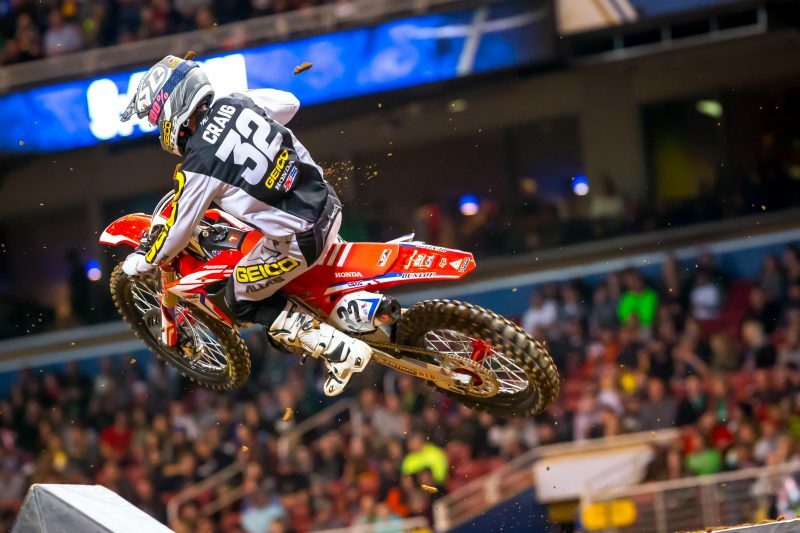 Following press day, Craig, Roczen, and Martin will attend a dealer signing at Tom Wood Powersports at 6 p.m. Friday.